This is where we can post a call to action after posts of work completed/ portfolio images. 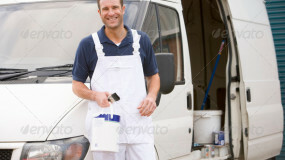 At MQ painting, we provide premium quality residential and commercial services at genuinely affordable rates. We serve customers in Lake, Cook, and McHenry Counties. Your home says a lot more about you who you are. From the decor of your home’s interior to the unique appearance of your home’s exterior, each and every part of it makes a statement about your individual style, taste and attention to detail. If you want your home to make an impressive statement, it needs an impressive paint job! MQ Painting understands your vision for your home and offers long-lasting and economical solutions to help you realize that vision. We pride ourselves on being trusted advisors to our customers from the initial consultation all the way to the completion of the job with your 100% satisfaction. 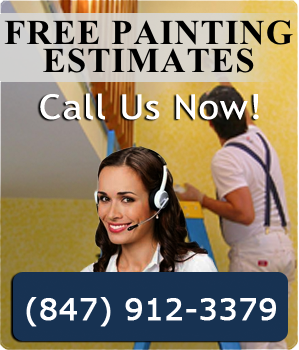 For over ten years, we’ve been helping the residents and business owners of the greater Chicago area complete their painting projects with seamless ease and efficiency. You can be assured that our top quality services and materials will stand the test of time. So whether you’re looking to have a room painted, a faux finish put on a new entertainment system, or a complete exterior paint job including wood repairs and replacement, MQ Painting is the premier contractor for all your painting needs.